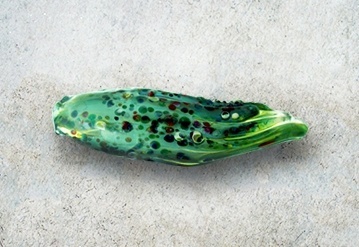 I make my lampwork beads out of Morretti Italian glass and they are fully annealed in a kiln, which makes them strong. 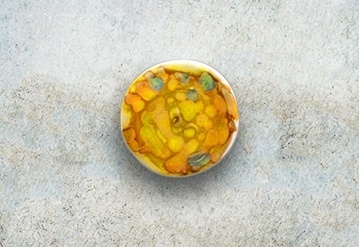 I also make buttons from glass and copper/enamels. Some of the buttons are double buttons that can be used in double buttons holes.